Mary Valdez started thinking about a career in real estate when she was a freshman in high school. In 1996, her dream became a reality and she started helping people in Sheridan reach their real estate goals. After quickly reaching the top of her field as an agent, Mary decided to build a company. With the help of her husband Doug, she founded “You Win Realty” in 2002. After building one of Sheridan’s largest real estate companies she decided to change things up and renamed the company “Summit Realty Group, Inc.”. 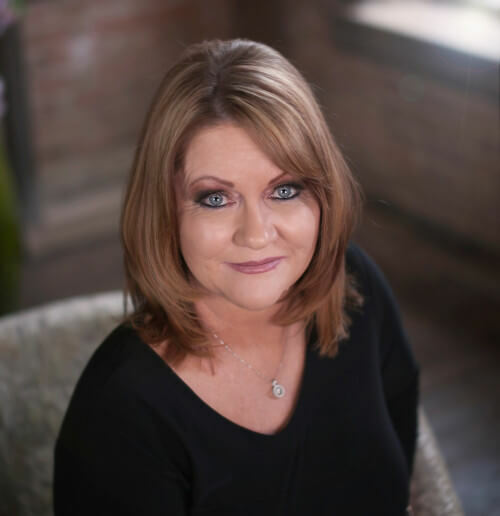 Mary’s idea of building a team of agents to carry forward her passion for providing a great real estate experience has allowed her and her team the privilege of helping thousands of people in Sheridan County. Helping others realize the American Dream of home ownership has been the most rewarding aspect of the business. Mary and Doug specialize in marketing luxury homes and have helped many people buy and sell homes in the Powder Horn Golf Community. In her free time, Mary enjoys hiking, camping, boating, golfing, downhill skiing and spending time with her family in Sheridan. She adores her 3 grandchildren in Sheridan and her 2 granddaughters in Vienna, Austria.